Cashwells Title Pawn makes getting a title pawn easy. Our quick appraisal and application process can put money in your hand in less than 30 minutes. Qualifying for a title pawn with Cash Link Title Pawn is easy. The items listed above are required to complete a title pawn. If you have questions about any of the required documents or are unsure if we can accept a certain document, please give us a call and a staff member will be happy to answer these questions for you. Even if you are still making payments on your vehicle, we may still be able to help you. When you bring your vehicle into any of our three Columbus locations, one of our staff members will complete a quick vehicle appraisal to help determine the amount of a pawn you will qualify for. Pawn amounts are finalized based on the vehicle appraisal as well as our in-house valuation system. 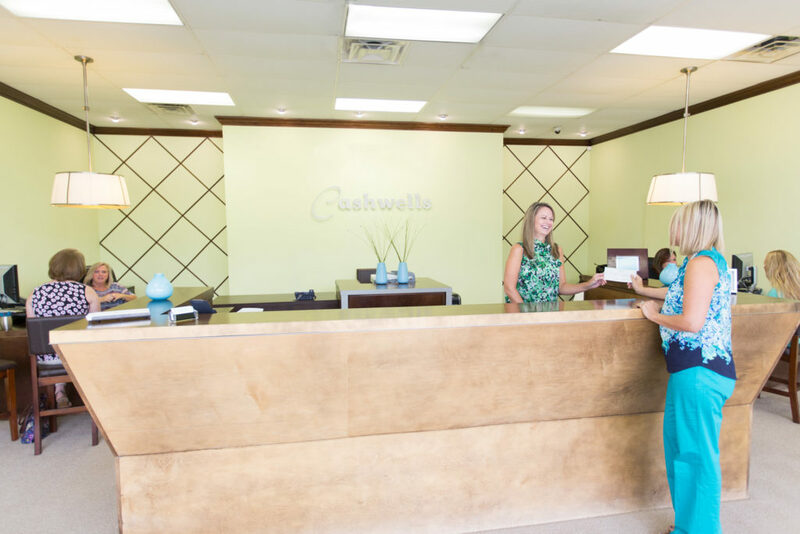 Our knowledgeable staff will work with you to determine a pawn amount that both meets your need and fits your budget. If you have recently purchased a vehicle and haven’t completed the registration process, you may still qualify for a title pawn loan with us. In recent years there have been many changes made to the process of registering a newly purchased vehicle. Our staff members are very knowledgeable about these changes and have ample experience with the Georgia Department of Motor Vehicles and will gladly answer any questions you have regarding a title transfer or registering a vehicle. The Official Code of Georgia (O.C.G.A.) law requires a person must be 18 years of age to complete a title pawn contract. Remember, we are here to help, so call us if you have any questions. If you have any questions that are not specifically addressed here, we encourage you to contact any of our three retail offices where our staff members will be happy to provide you with more information concerning the loan process.